A website for any Recruitment Firm makes available more than the physically possible networking to the different job applicants. A Recruitment firm with its website can allow a larger scope to increase its business, and also make wider links with companies at a large area across nations. Websites make it easy, technology proof and time-saving when a recruitment firm wants to fix talents to their appropriate fields. By enumerating the complete list of all the profiles of the different qualified candidates, the recruiters are more than able to sort out and decide which candidate is suited for which company, saving a lot of time and effort, and thus, directly sending the candidate to the respective company. 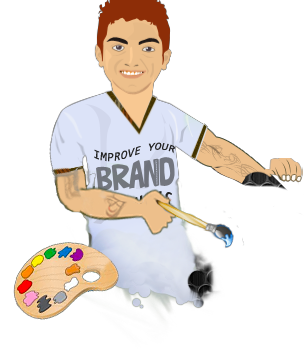 We at Web designers Noida make sure that everything is in line for Recruitment firm's website. 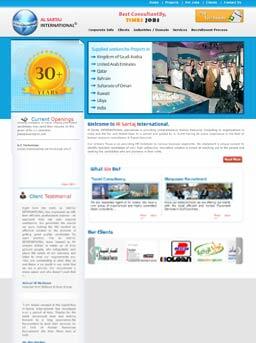 The website is prepared with such a layout that presents the complete list of the companies. 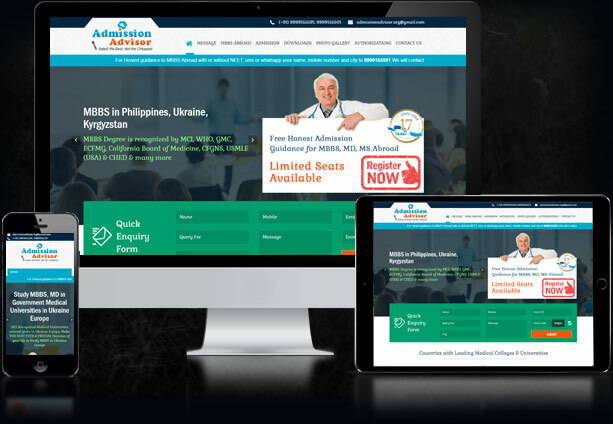 With an attractive format, the site may attract a higher number of applicants looking for employment, ensuring a quick and firm way of working in the company.